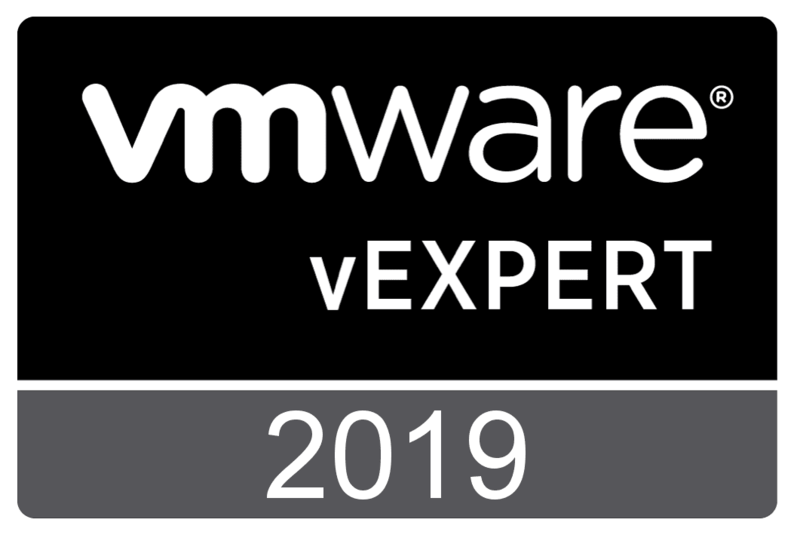 Yesterday held very exciting news for the VMware community with vSphere 6.7 being released as GA. VMware has certainly kept everyone “wanting more” with every release of products and they have certainly been on a roll with captivating their customer audience. VMware vSphere 6.7 takes the vSphere 6.5 product line even further with new enhancements and features with this release both in operations and security. The vSphere 6.7 product is very storage centric in its nature, in that many of the enhancements center around the storage layer. 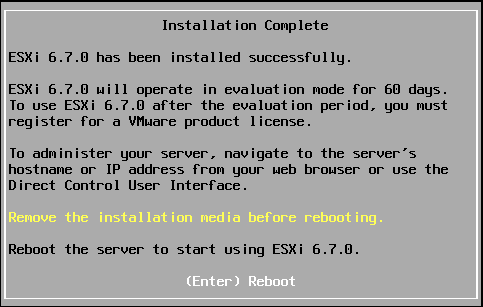 In this post we will take a look at VMware vSphere ESXi 6.7 New Features Installing and Upgrading. As mentioned in the outset, many of the features contained in this newest release of VMware vSphere ESXi 6.7 are around storage. 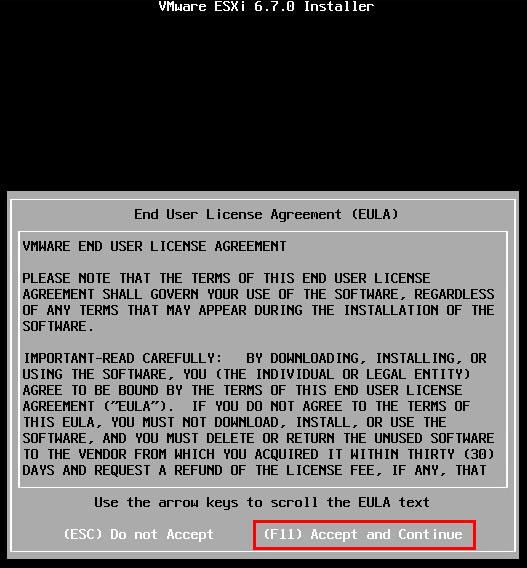 There are some things to consider before installing ESXi 6.7 release including the upgrade path. Currently the following are the only supported upgrade paths for vSphere 6.7. Interestingly, if you are running the latest and greatest version of 6.5 U2x, then you are in an unsupported upgrade path at the moment. 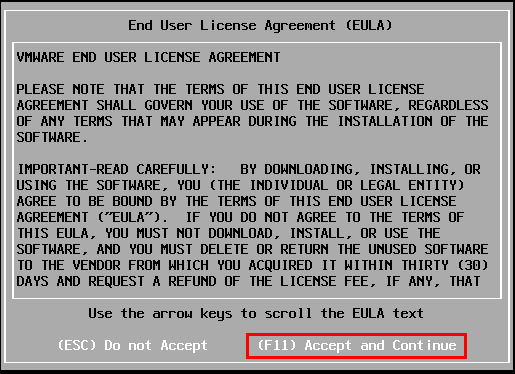 An upgrade path should be made available with this version at some point in the near future with an updated release. 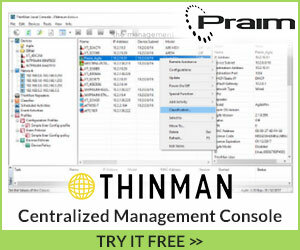 Source vSphere Version Target Version Path Supported? Horizon 7.4 is not compatible with the Instant Clone API used in vSphere 6.7. Instant Clone support for vSphere 6.7 will be available in an upcoming Horizon release. 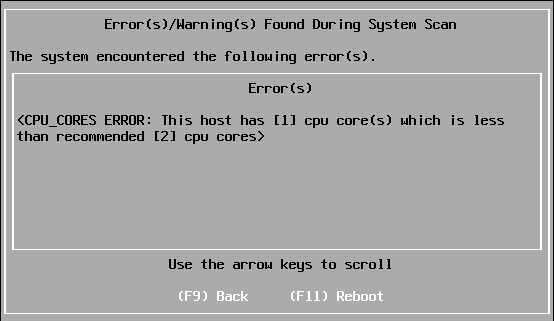 Only a quick reboot of the hypervisor happens and the physical server does not power cycle, POST, etc. This is meant to drastically cut down the time it takes to apply updates to servers. Finally 4K native hard drive support! 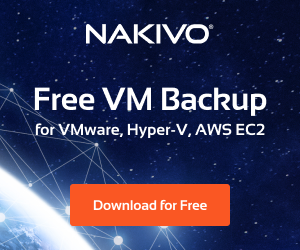 XCOPY is now used to offload copying cloning and zeroing operatings to storage array instead of the ESXihost using vendor specific VAAI directives. As always, in a vCenter Server environment, you want to make sure you have upgraded or installed a vCenter 6.7 server before bringing in or upgrading existing ESXi 6.7 hosts. In the home lab, I am running the install in a nested VM running on an ESXi 6.5 cluster. Below, booting off the ISO for the first time. Nothing looks different here, same installer process and screens we are accustomed to. But great to have that familiarity as well. 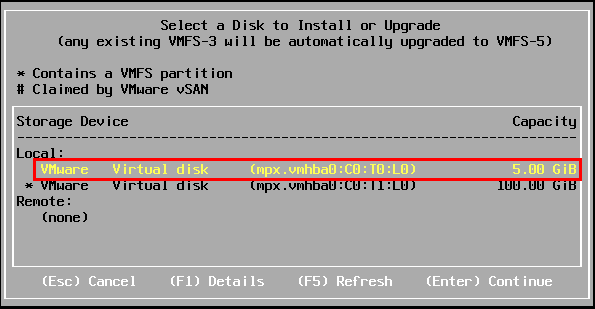 Select the disk to install ESXi 6.7. After provisioning more cores and back to the operation at hand, I made it to the F11 Install screen, ready to start copying files. Install completed extremely quickly in the nested lab. 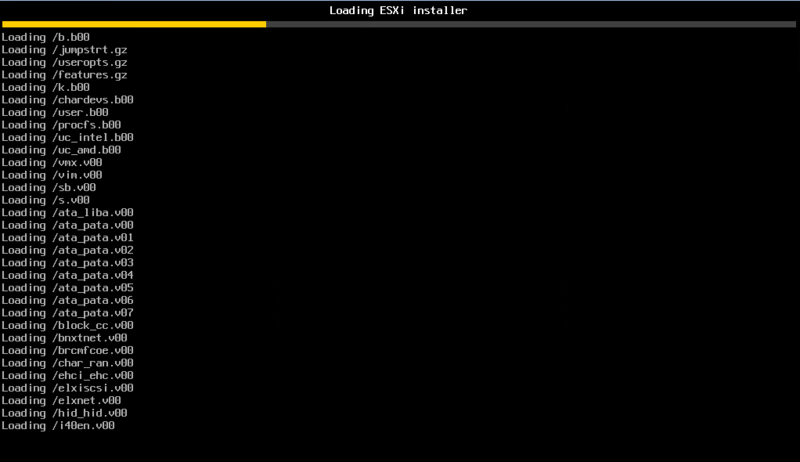 The new server boots and we see the new official ESXi 6.7 Build number 8169922. 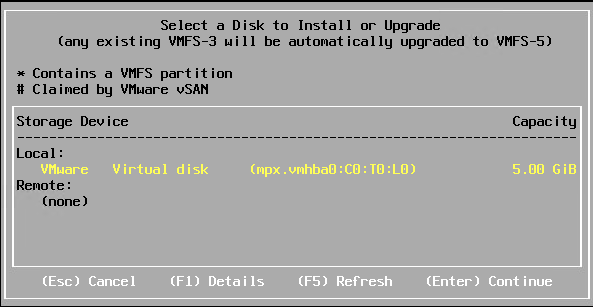 Now we select the disk that contains the existing ESXi installation – in my case an ESXi 6.5 U1g host. 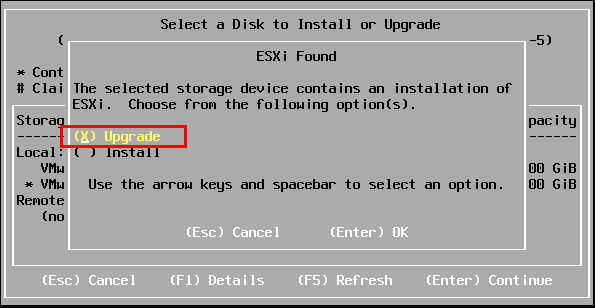 We see the Upgrade prompt since the existing ESXi installation was recognized. 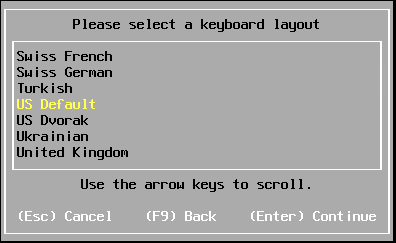 Here we select F11 Upgrade. 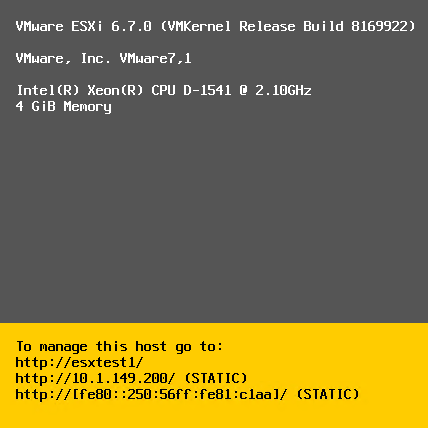 The newly upgraded ESXi 6.7 host boots into the DCUI screen. All done! 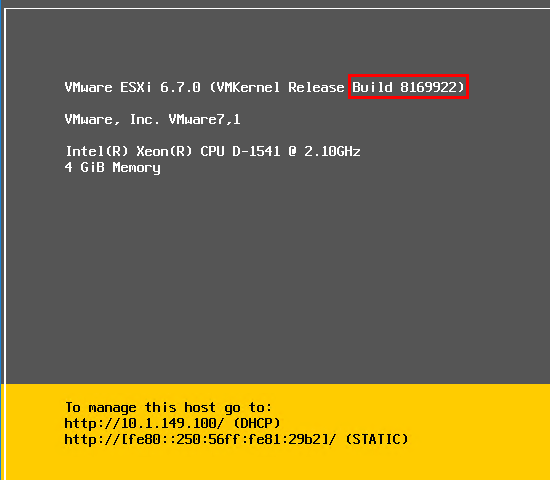 Again, the official ESXi 6.7 Build number is displayed – Build 8169922. The excitement continues to sweep across the VMware community with vSphere 6.7 taking center stage. 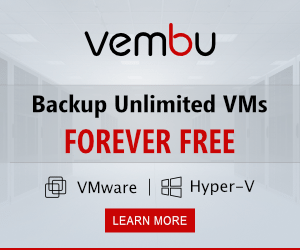 This is a great release that is offering tons of reasons to upgrade. 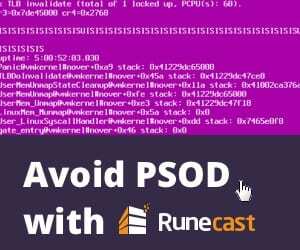 There are a few things that you definitely want to be aware of when upgrading concerning supported builds, versions, etc. 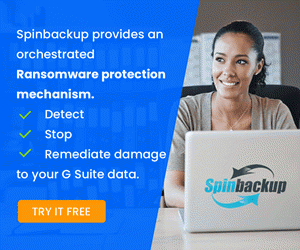 Additionally, if you still have some legacy servers in an environment such as Windows 2003 Server, you will want to take a step back and make additional plans. The install and upgrade went as smoothly as I had planned and hoped to see. It will not be long before I go ahead and upgrade the home lab cluster for sure. Just need to find the time! Stay tuned for more vSphere 6.7 posts!